Marty McCormack continued his strong start to his 2019 British Rally Championship campaign by securing fourth BRC crew home at a tricky Clonakilty Park Hotel West Cork Rally (16/17 March). 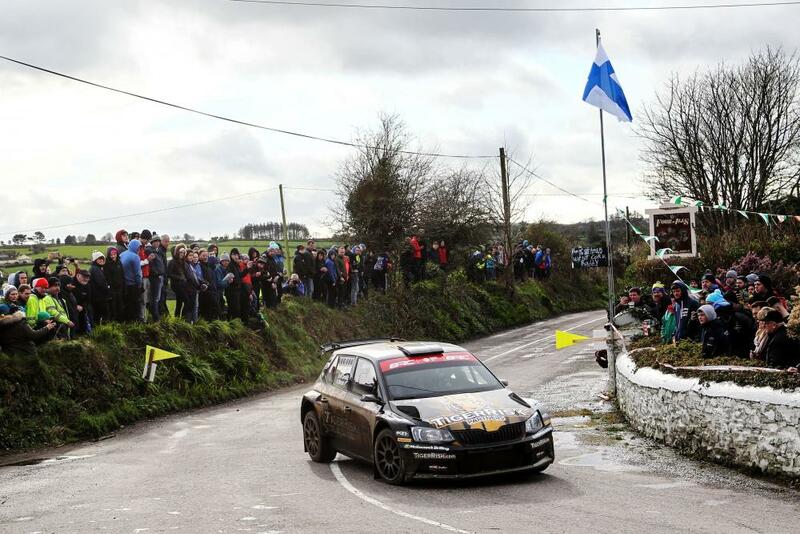 His third place at the season-opening Cambrian Rally in February, along with his fourth in West Cork, now means the rapid Northern Irishman is second overall in the BRC points standings in his first full season in the championship since 2017. “It’s a long year so getting a score on the board early on is a real confidence boost. Second in the British Championship is a great place to be but we need to maintain that momentum going into round three next month. It’s going to be a big battle that’s for sure”.